1-CD with 40-page booklet, 25 tracks.Total playing time 79:02 mns. 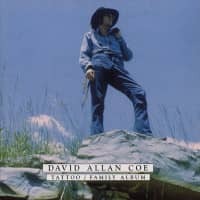 Concludes Bear Family's exclusive documentation of the outlaw pioneer's best work…mostly unreissued on CD until now. 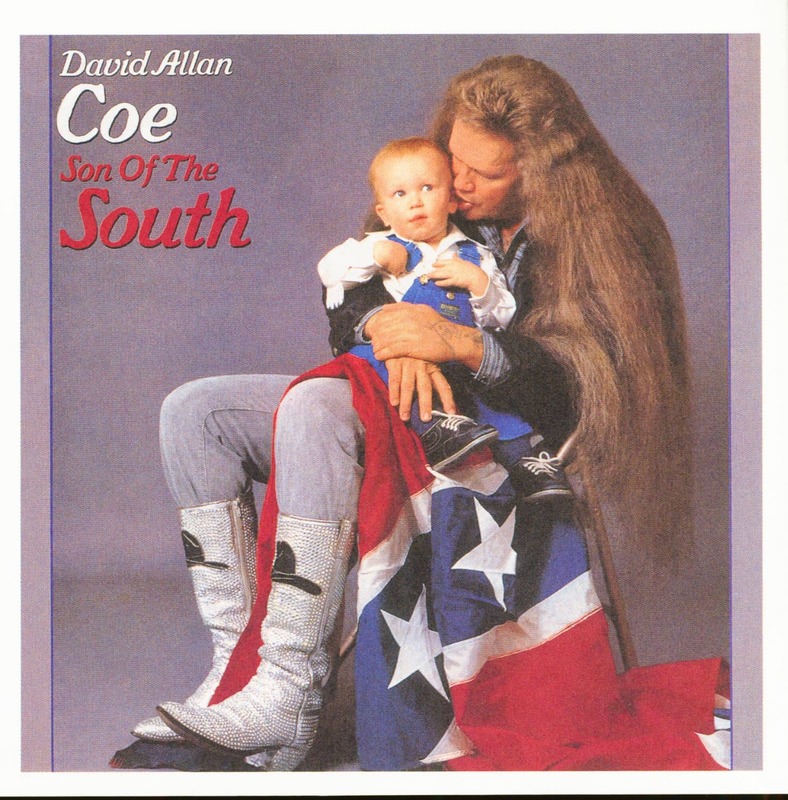 The soulful songs and rock 'n' roll attitude are a sharp contrast to the sterility of today's country music. 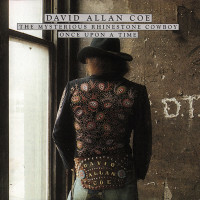 Includes classic duets with Johnny Cash, Waylon Jennings, Willie Nelson, and Dickey Betts of the Allman Brothers Band. Previously unissued bonus tracks. 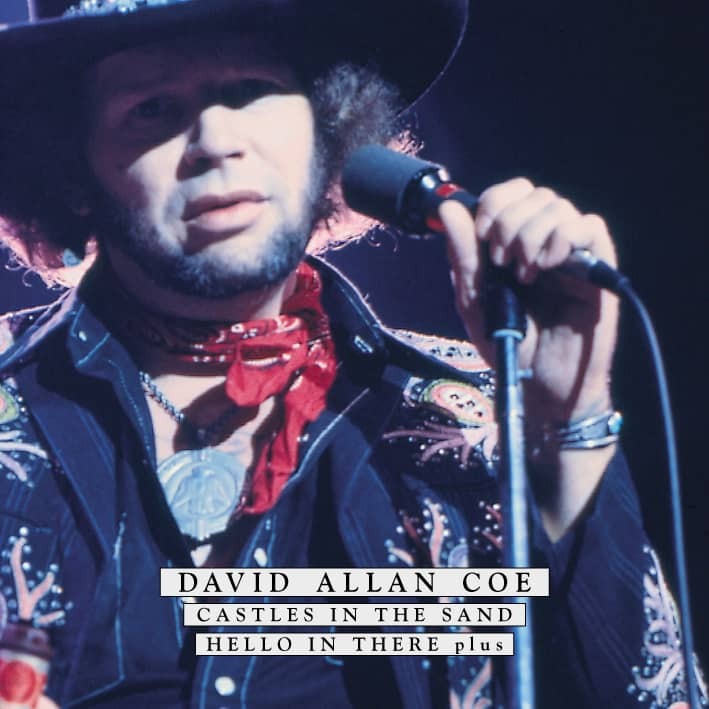 Essential listening for everyone who loves Waylon, Willie, and the '70s outlaws. 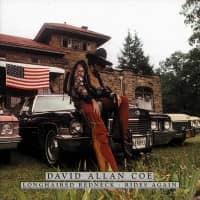 It has been several years since we at Bear Family began our exclusive documentation of David Allan Coe's recordings for Columbia Records during the outlaw era. With all the talk of outlaws in the 1970s, Coe was the only true outlaw of the lot, having spent his youth and early 20s in various jails. Now our series is winding up. His records weren't charting as before, but the quality never lets up. 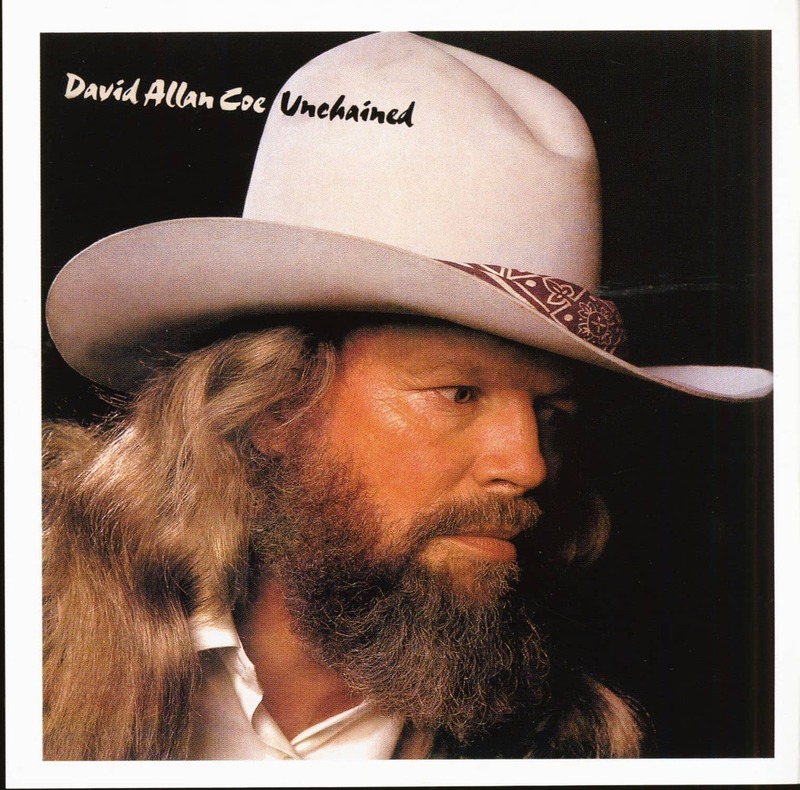 ‚Unchained/Son Of The South‘ not only includes some of David Allan Coe's best songs, but also incredible duets with Waylon Jennings and his wife, Jessi Colter, as well as Willie Nelson, and Waylon and Willie together. 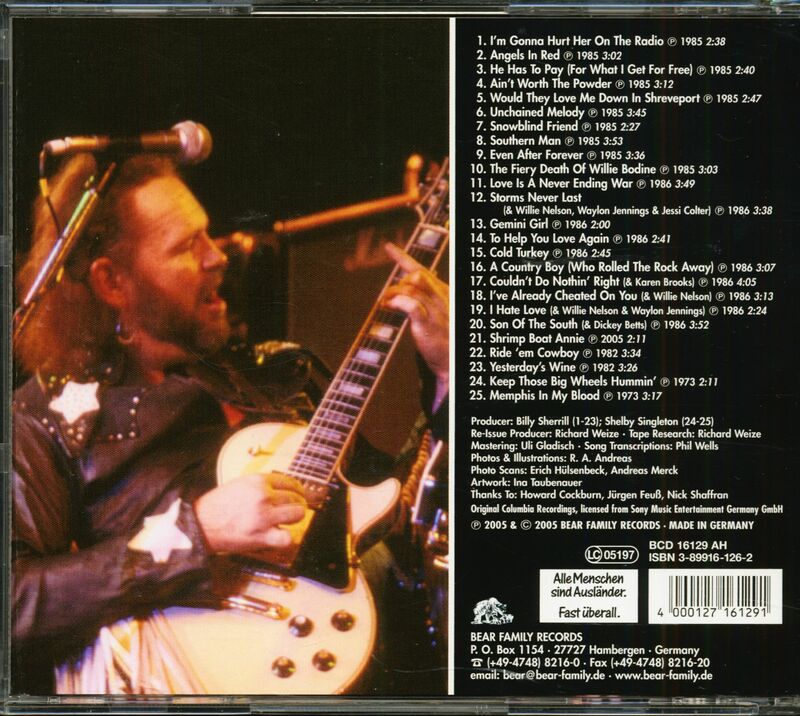 In addition, there's even a duet with the Allman Brothers' guitarist, Dickey Betts. Last year, the renegade outlaw turned 65! But he's still on the road, still making impassioned music, and still turning heads. 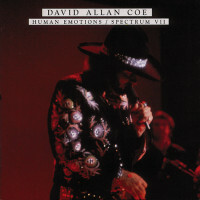 We're proud to be the only company offering a full documentation of his best recordings. 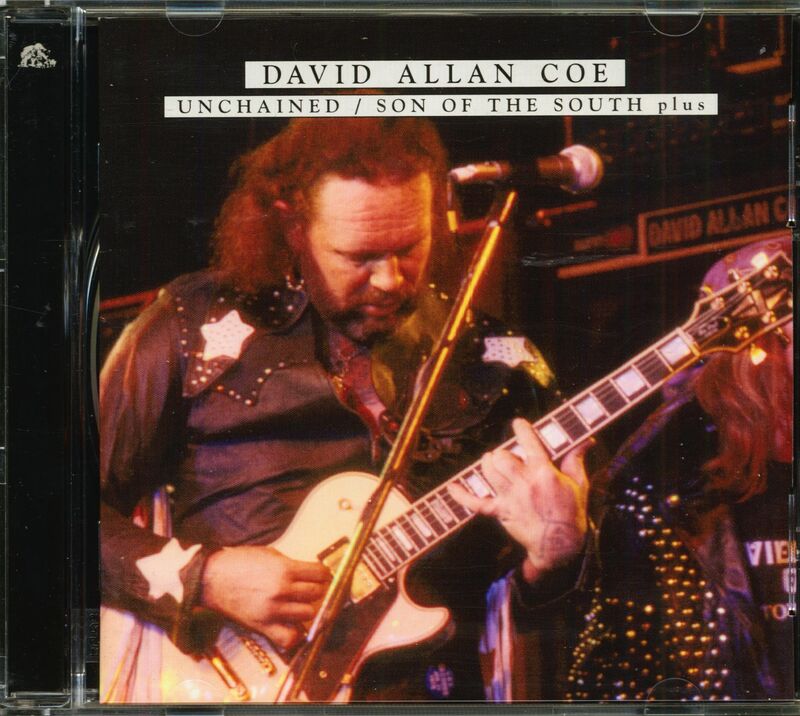 Customer evaluation for "Unchained - Son Of The South, plus (CD)"